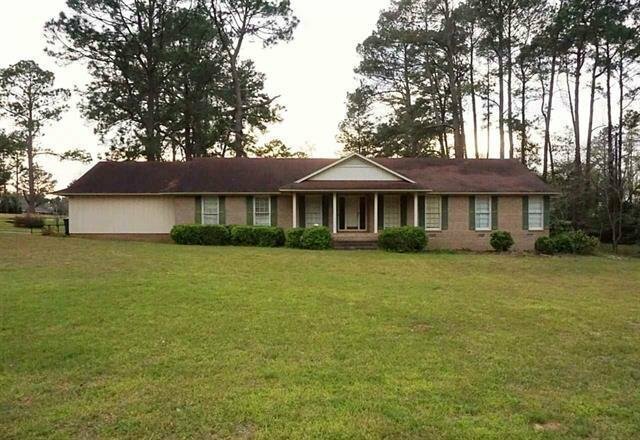 This cute, brick home on almost an acre corner lot has so much to offer! Over 3,000 sq.ft. with 4BD/3BA, eat-in kitchen, formal dining room, den, family room, 2 car garage and screened in back porch! Call today for a private showing! !